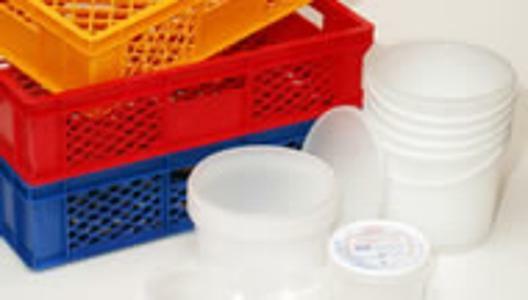 DORNBURGER KUNSTSTOFF-TECHNIK GMBH, Food packaging, Articles for painting, Salad boxes, on EUROPAGES. 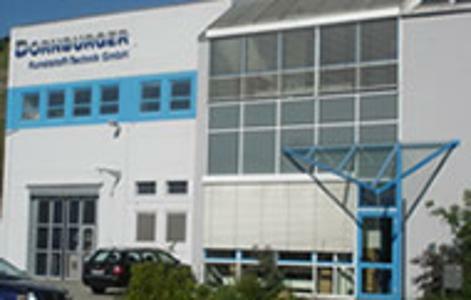 Dornburger Kunststoff-Technik GmbH was founded in October 1990. The company is based in the town of Dornburg-Camburg in Thuringia, Germany. We currently use injection moulding machines with a clamping force range of 400–8000 kN for our production processes. 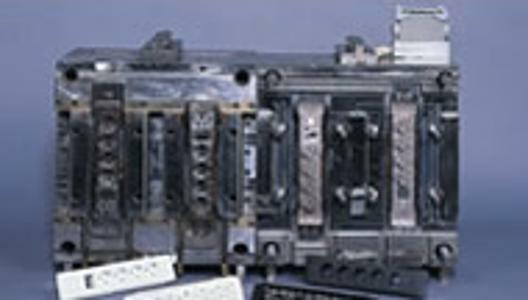 A wide variety of plastic parts, including custom-made ones, with an item weight of 1–5000 g are produced in a shift operation. We overmould metal parts, install complex assemblies and offer multi-component injection moulding technology at up to a 320 t locking force. The company considers itself a partner and supplier for a wide variety of sectors – plumbing fittings, electrical engineering, the white goods industry, soil care and more. In close collaboration with the customer, we manage new developments and product ideas and make them ready for series production. Experienced employees provide expert consultation and responsible project management to guide you through the whole process. In cooperation with experienced European tool manufacturing companies, we can provide interesting conditions for new designs and tool changes.